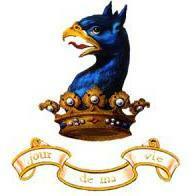 Just in is this Afrikakorps cuff title.. 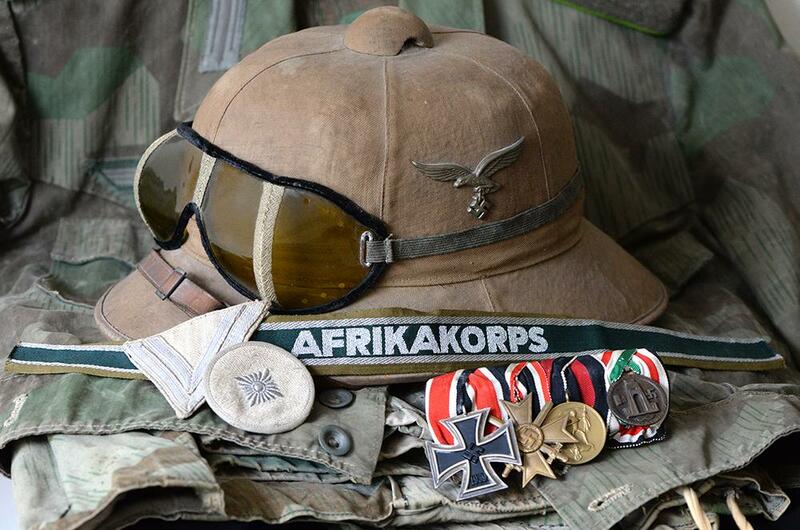 In an order dated 18th July 1941, Generalfeldmarschall Walther von Brauchitsch authorized the wearing of an official "Afrikakorps" cuff title by members of the DAK fighting in North Africa. Although not a campaign decoration, the "Afrikakorps" cuff title was worn with great pride by the members of the DAK and considered by most as one. It was most likely the pride shown in the wearing of the title that gave Hitler the idea of introducing the "Afrika" cuff title as the official campaign decoration for his forces in North Africa on the 15th January 1943. Love the picture! Well done!